Darthaven Marina is located in the stunning South Hams countryside surrounded by rolling hills and in a truly tranquil setting. 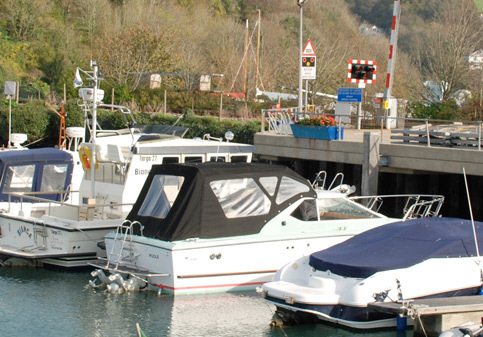 Our 270 berth marina has grown over the past 30 years and we continue to pride ourselves in the services we offer. 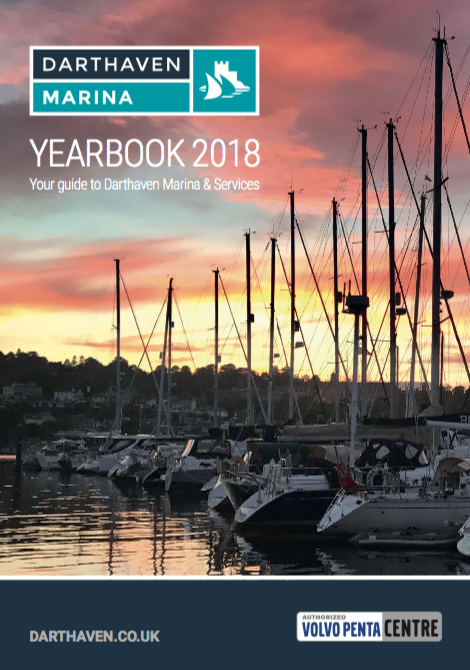 The reason for our success is ensuring our berth holders, visitors and our service customers feel they have received an enjoyable, relaxing and efficient experience. Alongside the Marina, we have an ever growing marine services team on site, all working hard maintaining and repairing craft up to 120 feet in length. Working on both leisure and commercial vessels, from lift to relaunch we are sure to cover your every need. We strive to achieve the highest standard and quality by immersing our staff in product training, skills and customer service guidance always maintaining the highest level of service. Our teams are always approachable and value all customers expectations. 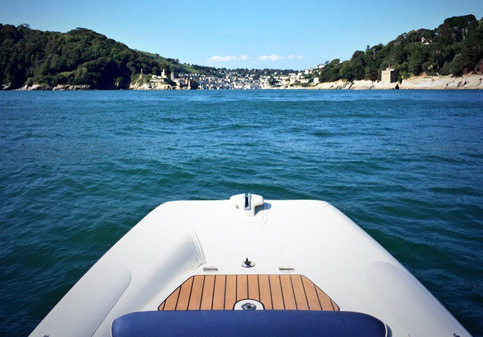 Dartmouth and Kingswear are very often referred to as the South West's coastlines little gems. 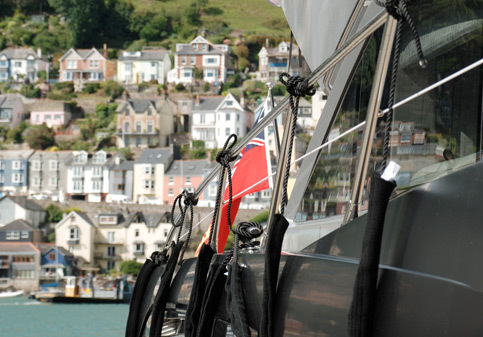 A seaside town, Dartmouth is sure to have everything a sailor, family or adventurer would need. Darthaven is well known for taking part in and sponsoring community and local events. We also hold several of our own events during the summer season, more information can be found under the New's & Event's page. 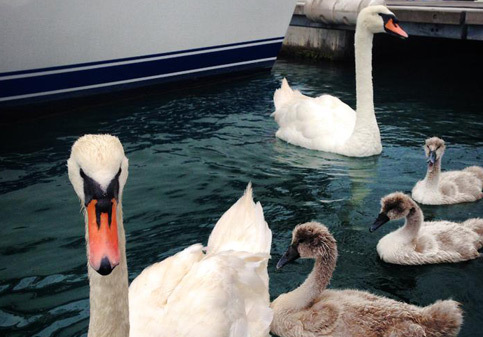 We look forward to welcoming you ashore and hope you enjoy every moment you are here. 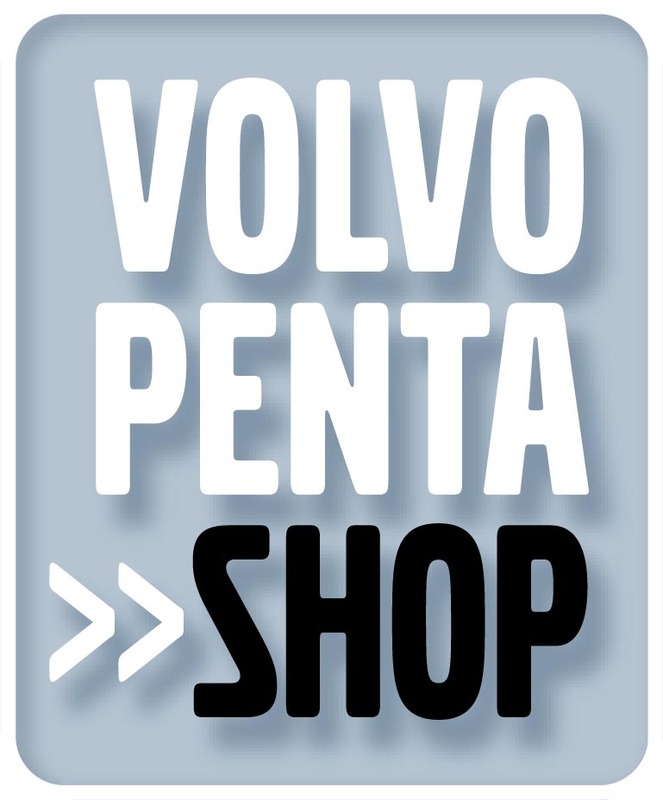 We'll keep you updated throughout the year with our latest offers and news. Visiting Dartmouth whether it be in the height of the Summer or the depth of Winter is always a pleasure. Darthaven is the first Marina located on the Starboard side of the river. Welcome to Darthaven services. Available both on and off site, we cover the entire South West and travelling wherever our client requires. 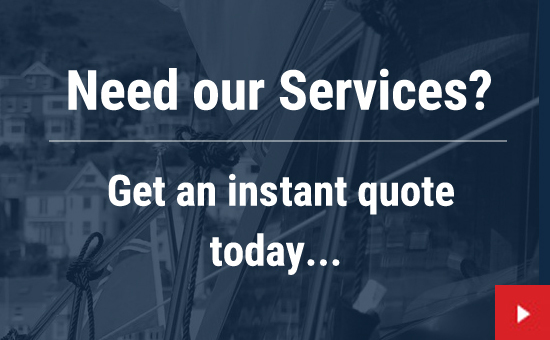 It’s never been easier to take care of your every boating need.